Offering you a complete choice of products which include ak6 series arc extinction pid controller for packaging machine, gr818p series profiler controller, single display ak3 series-pid controller, gr818f series pid controllers with thyristor control, gr818 series pid controllers with current measure and ak6 series smart pid temperature controller. 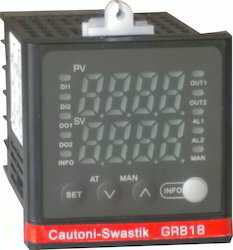 Leveraging upon our experienced team of well educated & trained professionals, we are able to manufacture, export and supply Profiler Controller. 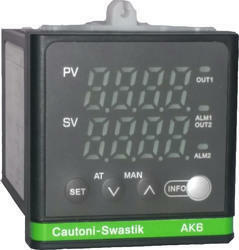 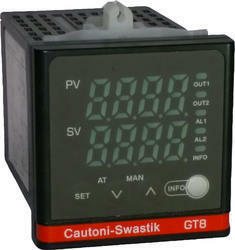 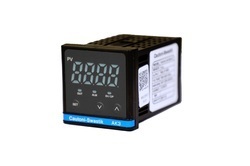 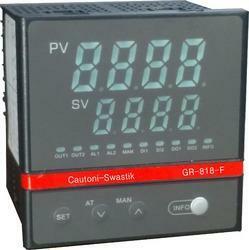 Looking for Cautoni-Swastik PID Temperature Controller ?